Q1 Dental Care | Provider of quality dental / oral health care in Queanbeyan and Canberra. Do you have an oral health concern? Let Q1 Dental Care attend to your needs. 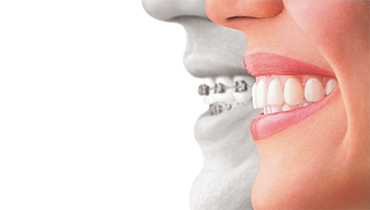 Our team is dedicated to provide you with high quality dental services in a personal, caring and professional way. We make sure that you are treated in the most gentle, relaxed and comfortable manner. We know how important it is to have good oral health that is why we will walk you through the right diagnosis and provide you with an exceptional and long-term treatment plan and care. At Q1 Dental Care, we’ll give you more reasons to smile. Call us now and book your appointment. Our approachable, customer-oriented and knowledgeable staff will gladly answer all your dental enquiries. 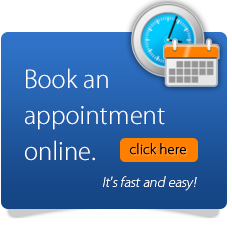 Book an appointment with us online. It’s fast and easy. Simply click the image and you’ll be directed to our online booking system. Virtually invisible way to straighten teeth. Up to 8 shades whiter teeth in just 1 hour. Straight teeth in months, not years.